At E. Armata, we value the integrity of our farmers and seek to provide the highest quality of produce to our customers. With the spring season here, and the summer season quickly approaching, so is the season of salads! When you visit the Hunts Point Produce Market, you can rest easy knowing that all of our leafy greens and produce are quality controlled. 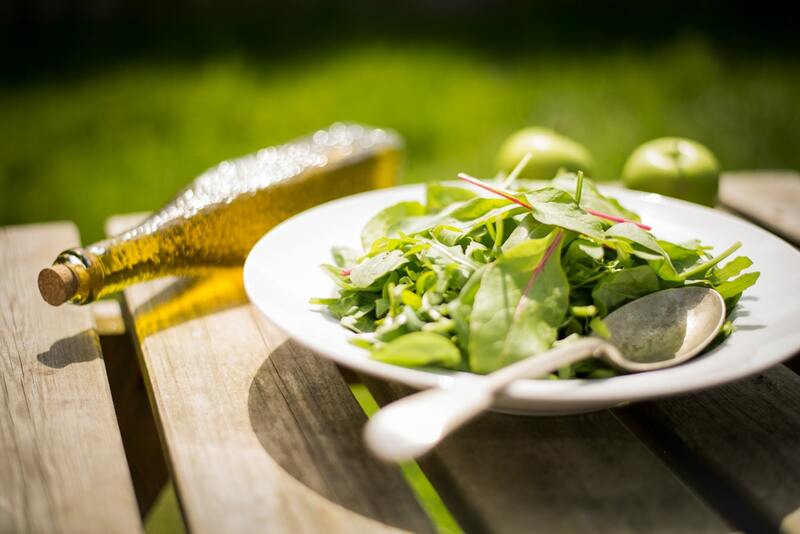 E. Armata offers fresh brand name salads that are both available in organic and conventional variations. We rotate our salads continuously to offer peak freshness and extend shelf-life for our customers. We offer the highest quality brands for our salad offerings. We carry 50/50 blends, arugula, spinach, kale, romaine, sweet lettuce, and herb spring mix. Olivia’s Organics: A family-owned company for 75 years, Olivia’s Organics focused on health, family, and giving back to the earth. This company invests in communities where their products are sold and donates a percentage of profits to the Olivia’s Organics Children’s Foundation. Simple Beginnings Salads: Simple Beginnings Salads is a company that aims to make good eating as simple as possible for as many as possible. Their products are washed, ready to cook, and maintain the highest quality standards. 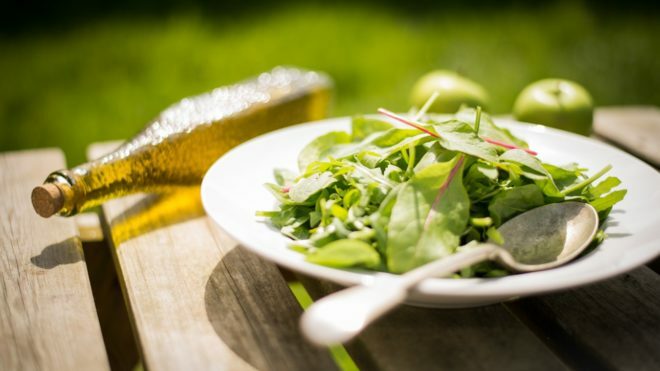 E. Armata Brand: Our E. Armata brand products include Spring Mix (mesclun), Baby Spinach, and Bunch Spinach, all of which are packaged. We are dedicated to supplying our growers, shippers, and customers with the highest quality products possible. E. Armata has been certified by Good Management Practices, with a 100 percent superior rating. The Hunts Point Produce Market offers nothing but the freshest salads and produce. Whatever brand of salad you prefer, E.Armata only offers the freshest and highest quality for you! The Hunts Point Produce Market offers nothing but the freshest salads and produce. E.Armata only offers the freshest and highest quality for you!